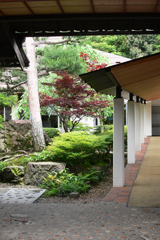 The conference will be held at Shimane Prefectural Convention Center “Kunibiki Messe”, Matsue, Japan (http://www.kunibikimesse.jp/14.html). 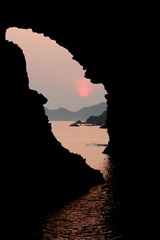 The sun begins to set, and exquisite astonishments of tinting appear in water and sky.' 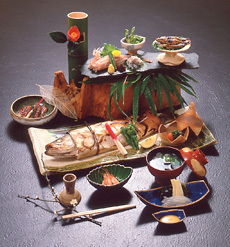 This is how the author Lafcadio Hearn (Japanese name: Koizumi Yakumo) described the beauty of Matsue and Lake Shinji. 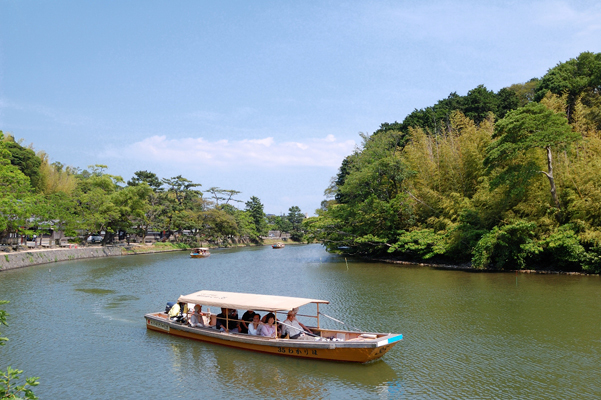 This beautiful town, surrounded by water and blessed with an abundance of beautiful natural scenery, is the town you are now in, the 'water city', Matsue. 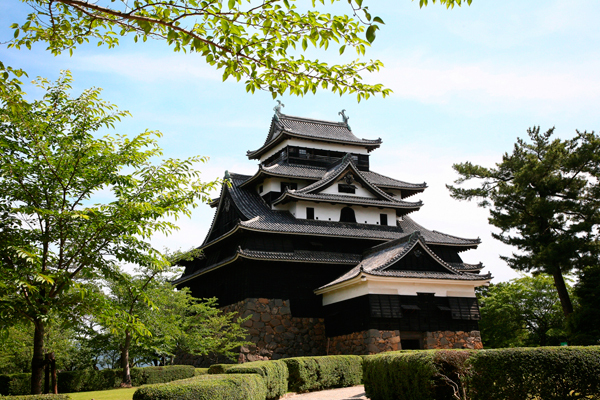 There is also a large number of artifacts from the period when the ancient Izumo culture flourished (4th - 8th century), as well as a number of cultural assets from middle ages and more modern times, including Matsue Castle. 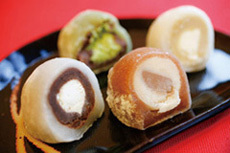 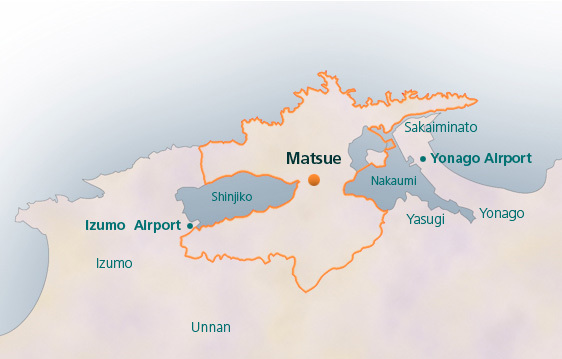 In 1951, Matsue was designated as an International Culture and Sightseeing City.